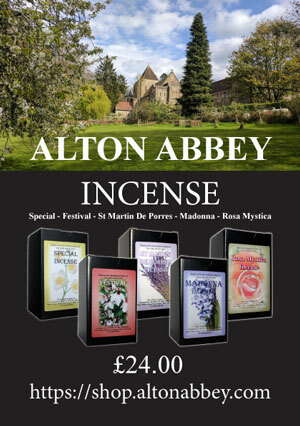 Please use the contact us page and select 'shipping' to request shipping the Alton Abbey incense to your country. If you would like a trade/wholesale account then please create an account on the website then use the contact us page and select 'trade/wholesale', each order will need to be a minimum of 10 boxes. Do you send out data sheets with the incense? Every of incense will have a copy of the data sheet in it, each product also has a data sheet linked to it as well. Do you have high-resolution images of the products? You will see a list of your orders you have placed with us, click on the icon with 'PDF' written on it. We are a new shop online, we are currently working out shipping costs for around the world, please use the contact us page to get pricing for your order.